Anonymous, 19 Dec 2010im swapping my iphone for this phone. hopefully it is worth it ;)omg dude why?! It is using TFT in UK Orange version now. Available from Orange on PAYG in the UK with a TFT screen - called the Orange San Francisco £99! 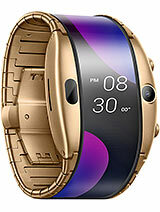 What is the sar of the zte blade? sar is an important factor in choosing a mobile phone. the android phone Optimus One 500 has a sar on this site of sar=0.45 that is very low compared to every other android phone. But no websites agree on zte blade sar rating. 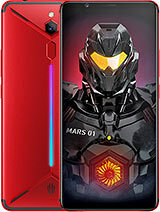 could gsmarena.com please give a sar rate for zte blade? 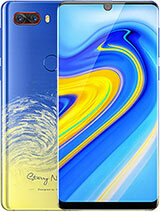 im swapping my iphone for this phone. Anonymous, 17 Dec 2010does this mobile have 3d acceleration? my hero dosn't!At a pinch it will play Asphalt 5 (Close all other apps), Runs Raging Thunder 2 almost perfect, and will just play nfsmw (low on memory, but just plays), so yes. Ironsight is perfect though and Wave Racer almost faultless, so yes! God Bless ZTE, still love this phone. Wrote about it before it was shown on GSM Arena, and thank GSM Arena for giving it space. It is not as I initially thought a 'poor man's HTC Desire', it is great in its own right. 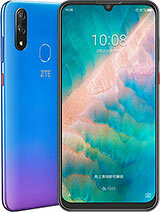 I actually prefer this phone to the desire, I still think the screen is BETTER, looked at the two side by side often and can state that the ZTE Blade's screen is A. Brighter and B. is more scratch resistant. So HTC, why are you so expensive? Better Audio and faster processor, that's it to me. Ok the power button is fidly on Blade, and back cover not perfect, but its a 1/4 of the price of a desire. 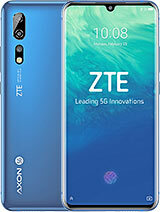 Well done ZTE, cannot wait for your next phone! (Ps, please don't put lcd screens in these phones). 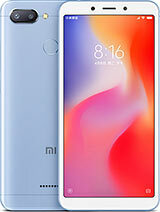 Pps, I like your racer too, Ok its SLOW, has a resistive screen, and does scratch easily, but its got style and for a casual phone thats cheap and plays mp4 movies and good for navigation, its great value. does this mobile have 3d acceleration? my hero dosn't! where did u find that kind of information pleas share with us the link pls? I learn from friend in ZTE blade with Android 2.2 will first launch in bulgaria Feb next year.I just bought it in Hungary,every thing is ok except it only Eclair not Froyo,looking forward it can been upgrade to Android 2.2 with Hungary version. 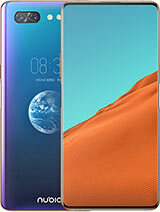 Wrong sentece Samsung isn't only manufacturer who is making amoled screens for cellphones. 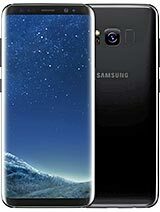 It's only manufacturer for super amoled screens. Amoled isn't the only manfacturer who is making amoled screeens for cell phones. UK oled => amoled screen and for all versions memory of mobile phone is 200 mb but that isn't ram memory.